The evening of Sunday 16th September was rather sad and very somber when Makerere University Nsibirwa boys’ hall of residence was struck by calamity after one of their residents committed suicide and was discovered in the evening. Joshua Ajuna, had been a fourth year student of Forestry in Makerere University and up to now there is no official statement as to what caused him to take that regrettable path. The only thing he left behind, according to onlookers and neighbors, was a signed chit suggesting that he had taken his life and no one had forced him to do so. The student, who committed suicide by poisoning, was discovered dead in his room by his roommate who later made alarm to alert neighbors and consequently the Police. 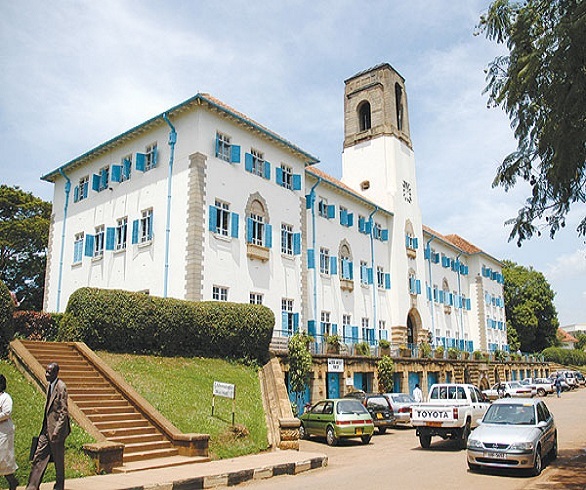 Police later cordoned off his room (number 69) of Nsibirwa hall in Makerere University and engaged in interrogation of his roommate and other neighbors. There is not much information about the deceased in the public eye only that he went to Uganda Martyrs Secondary School Namugongo. Whereas many have shrugged off his matter as depression, we cannot conclusively assert that it was the cause of his suicidal action.